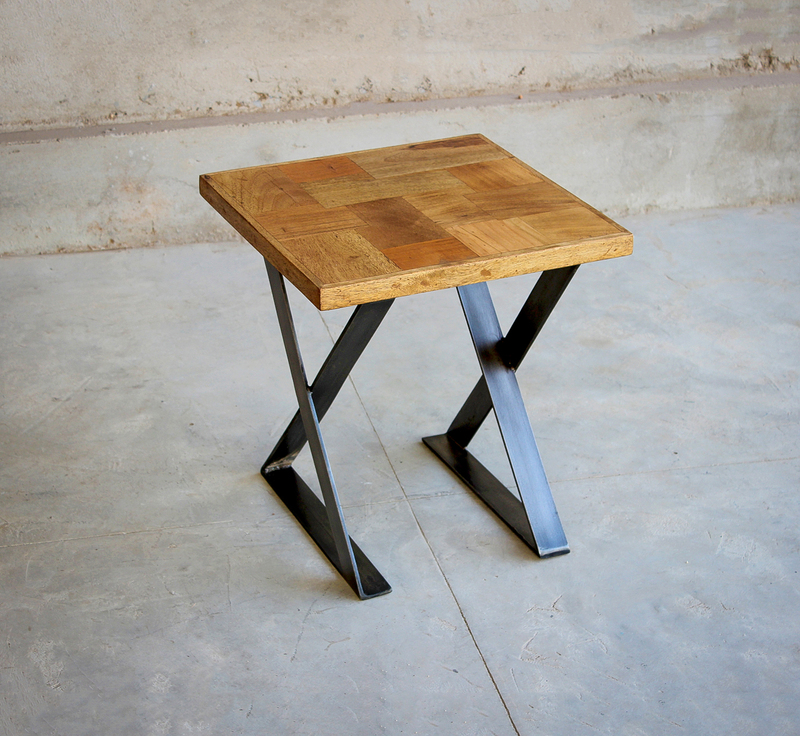 The Hickory Lamp Table is a contemporary and modern piece made from reclaimed wood. This collection is certainly design-led with it's stunning wood patchwork design and is handmade following the same tradition you'd expect from Little Tree. 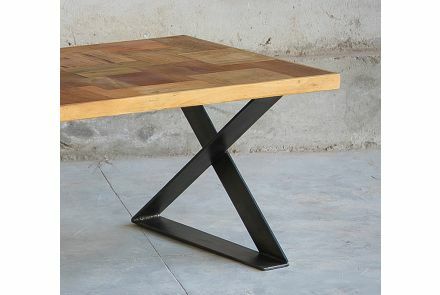 The Hickory collection beautifully integrates dark metals with the warm tones of natural up-cycled wood, the collection will effortlessly adds class and sophistication to any home.